With the holidays over and done with, it’s officially chocolate season as all of the seasonal Valentine’s day products take over store shelves for the next month and a half. When it comes to gifts, there are plenty of options ranging from the personalized to the commercial. Even if flowers and chocolates are a dime a dozen, there’s still something about them that’s particularly sweet. Even more so when they come in the form of a limited edition Hershey’s Kiss. Now, chocolate Kisses are always a fantastic gift idea, but this year, Hershey’s has really outdone itself. 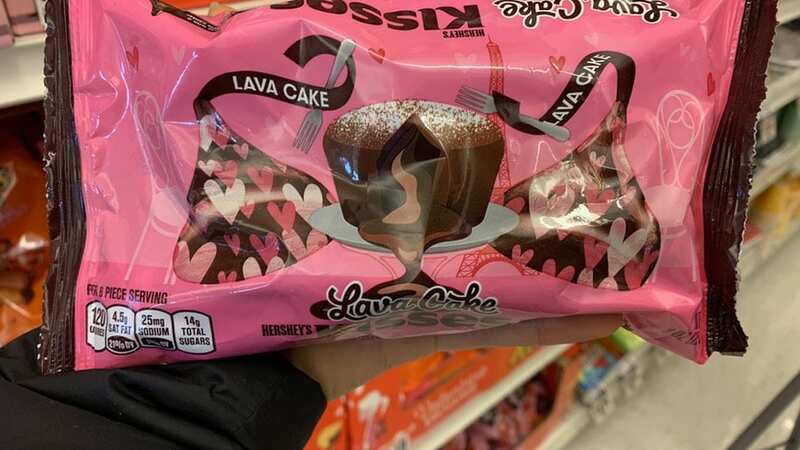 Inspired by one of the most romantic chocolate desserts, they’ve unveiled a limited edition Chocolate Lave Cake flavored Kiss. If you’re confused as to what that means, no, there isn’t any cake in it. But our favorite dark chocolate Kisses have gotten an upgrade with a creamy center that somehow manages to mimic the flowing “lava” of the original. According to the a company statement, the Kisses feature a “[d]ecadent dark chocolate with gooey chocolate filling.” It might sound like something difficult to translate into a piece of chocolate, but according to those who have already had the pleasure of trying it somehow, the texture of the filling is spot on. One taster described it as having the consistency that a gooey caramel filling would have. That doesn’t mean the chocolate flavor is compromised in the least. 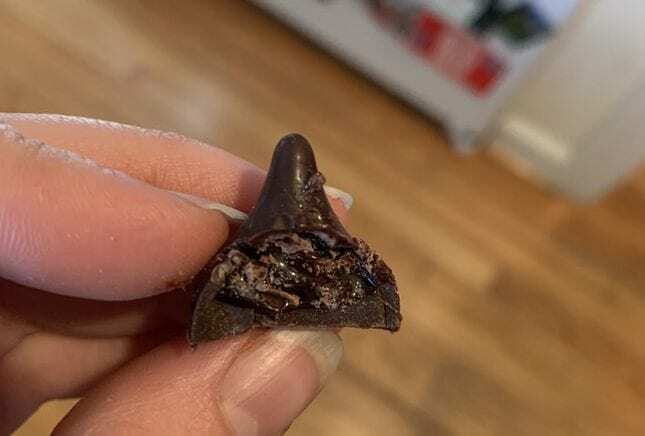 In fact, these new Hershey’s Kisses sound like they could be a very fancy chocolate confection, only without the unpleasant surprise of uncovering a flavor you or your partner happen to dislike. 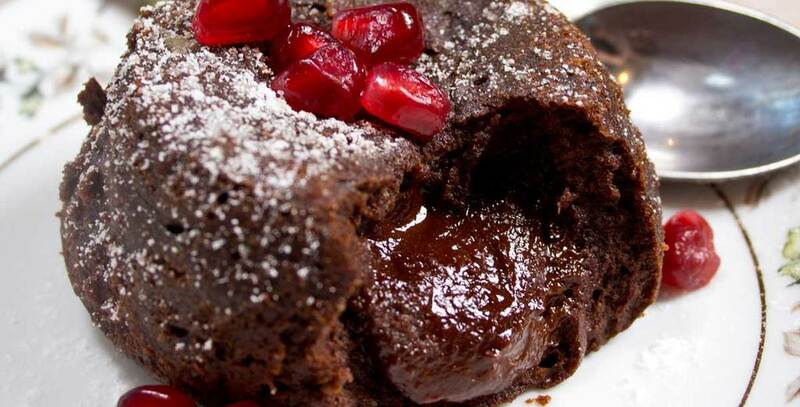 With two intensely chocolate flavored components, you’ll feel like you’re eating dessert at a fancy restaurant, but for the price of a full bag of Hershey’s Kisses, making it just a little bit easier to share if you have to.